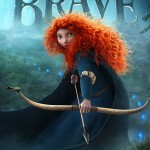 Film News: Watch the new trailer for Pixar’s BRAVE! Ever since I learned that Pixar was finally making a movie with a female protagonist, I’ve been uber excited. I adore Pixar movies, and love everything I have seen from Brave so far. Yesterday, we posted the new Brave poster on our Facebook. Today, Pixar released a new trailer, which is more like a clip from the movie. But it’s such a great clip that I’m so glad they made it into a trailer. If you weren’t sold on the movie before, you probably will be after watching the trailer below (or you can watch over at Apple Trailers). Don’t ask me how many times I’ve watched this clip so far. It’s excellent! It’s funny, and we get to see Princess Merida’s feisty-ness. Without a doubt, this is one of my most anticipated movies for 2012, and after this trailer, I can’t wait for more! 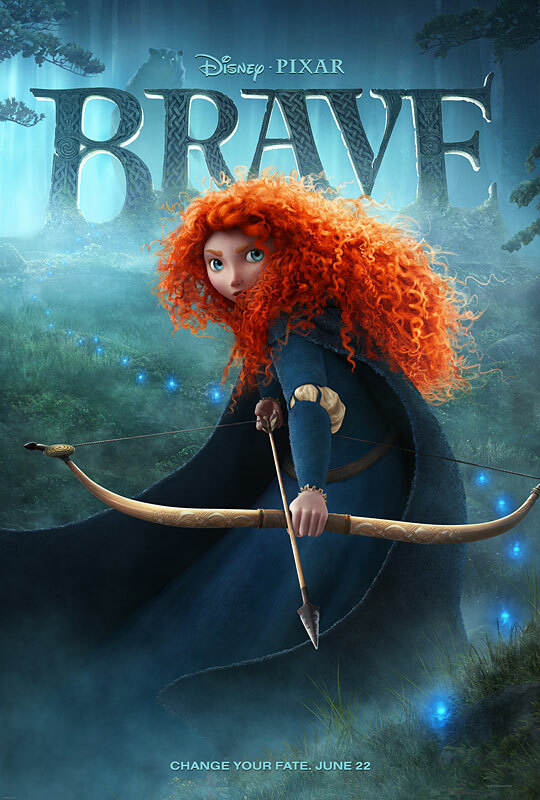 What do you think of Pixar’s latest movie, Brave? Previous ArticleBook News: J.K. Rowling Announces New Novel for Adults! Next ArticleMusic Review: Tyga's "Careless World" VS. Chiddy Bang's "Breakfast"